Prufrock is one of my favourite coffee shops in London and I’m regular there on my lunch breaks. 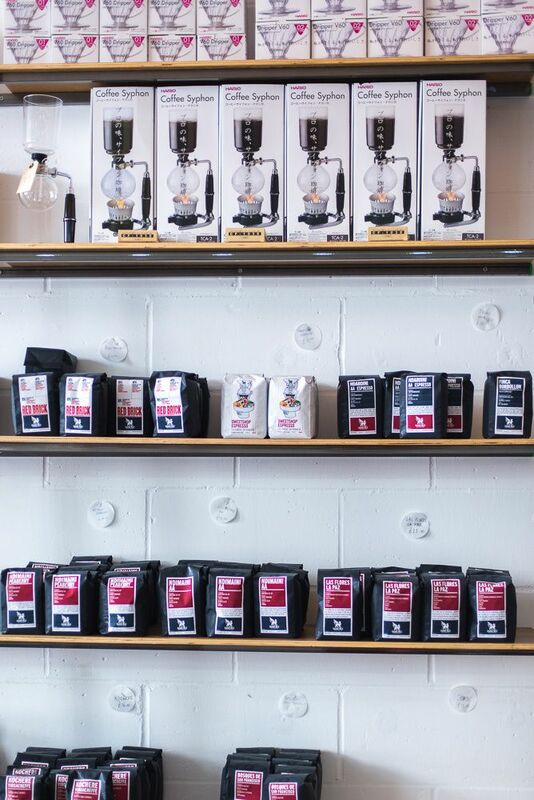 We are spoilt for choice for speciality coffee around Clerkenwell in London, but this shop remains the number one destination for true coffee lovers. 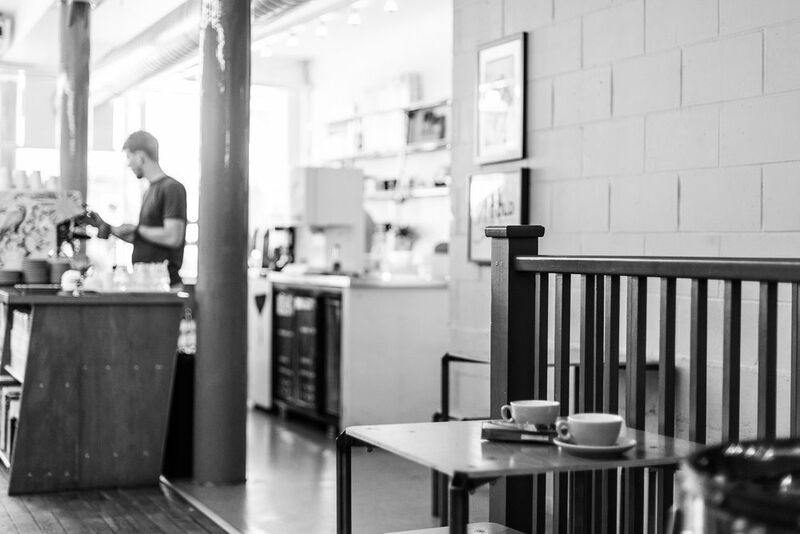 Opened in 2011 by Gwilym Davies (World Barista Champion 2009), Prufrock is at the forefront of London’s ‘Third Wave’ coffee movement. 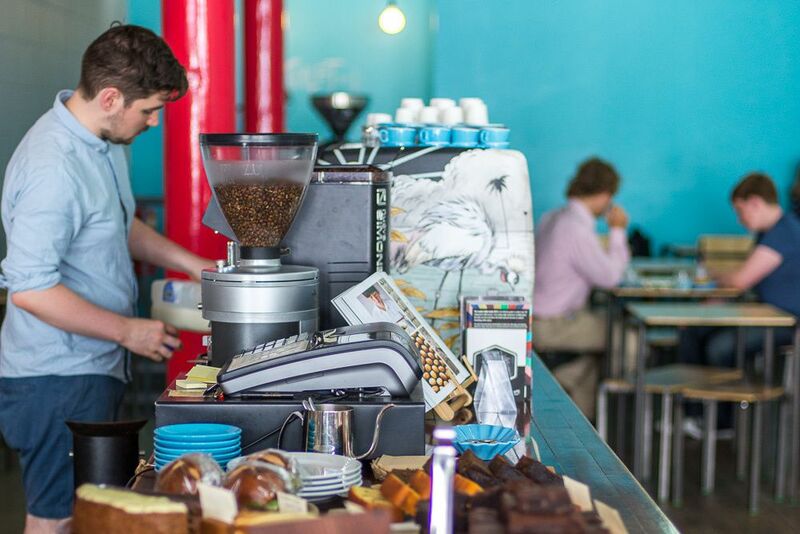 Not only they brew one of the best-tasting coffee in the city (roasted by Square Mile Coffeee who are now also the owners of the café), they also focus on education by organising private barista trainings, group workshops and coffee tastings. 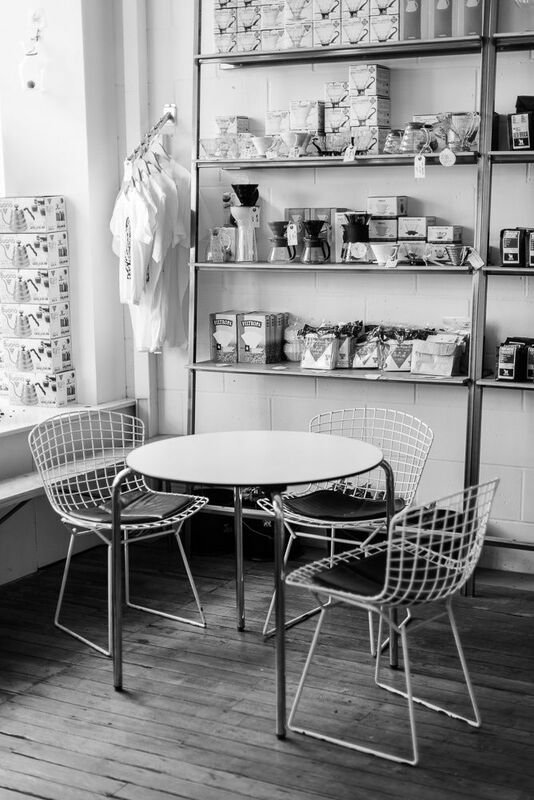 The space is large and airy with plenty of seating and day light coming through the shop front windows facing Leather Lane Market. 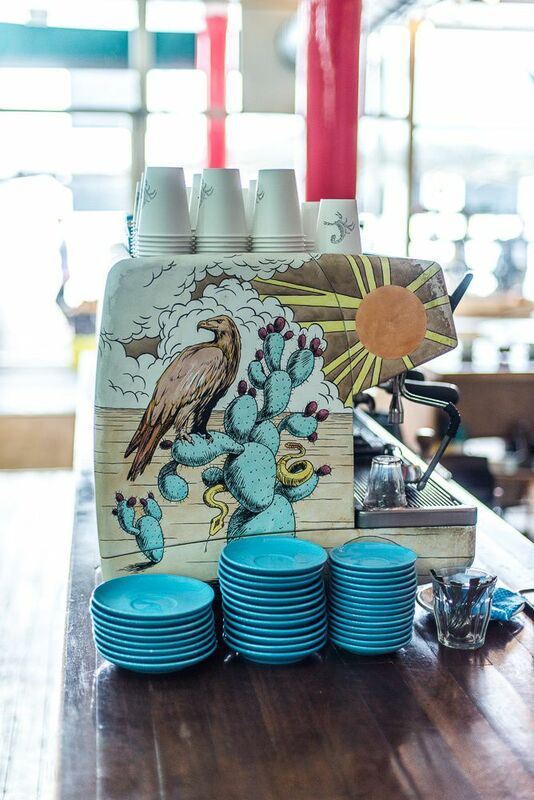 The walls are white and pastel blue (as their signature cups), with shelves full of coffee equipment. 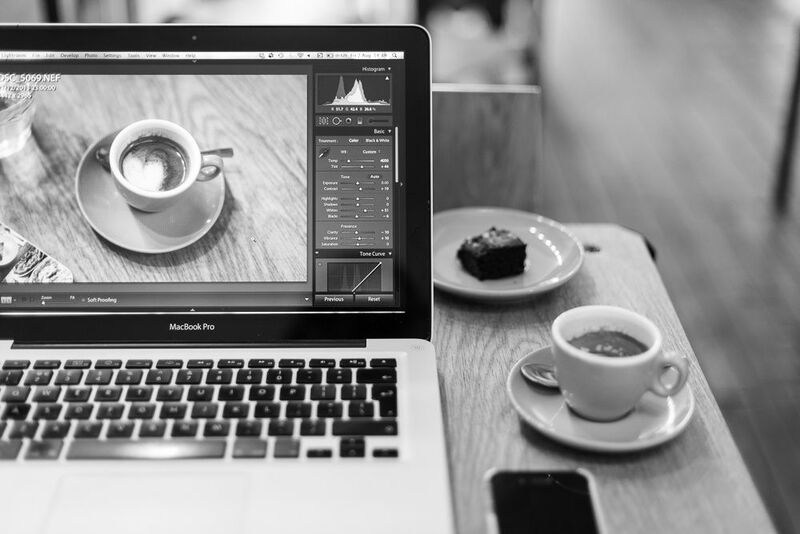 Prufrock Coffee is a welcoming space where you can easily spend your day away. 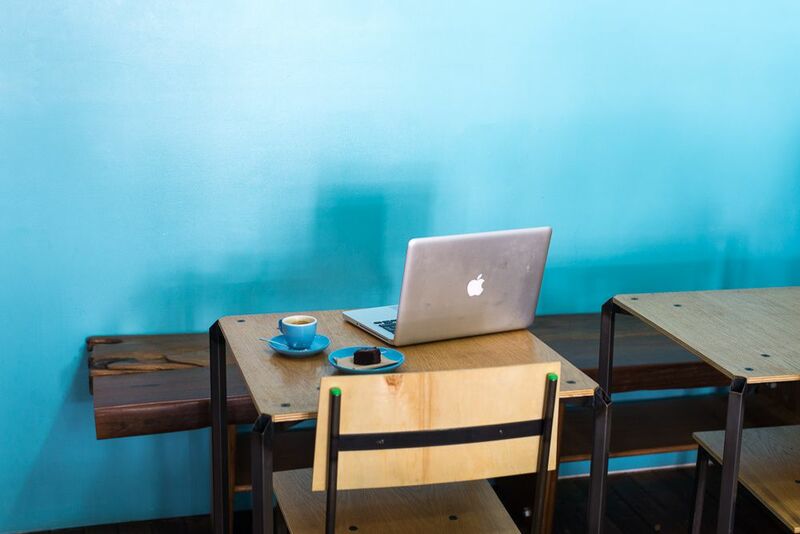 The wifi is free and reliable, so it’s perfect for people who come here to work or to have meetings. 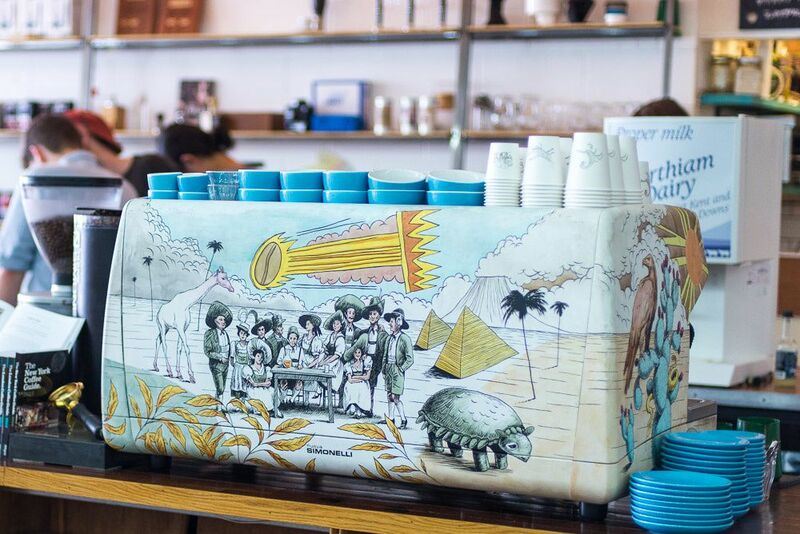 At Prufrock, the milk-based drinks are prepared on a hand-painted Nuova Simonelli espresso machine and served in different cup sizes (2oz, 4oz, 6oz). 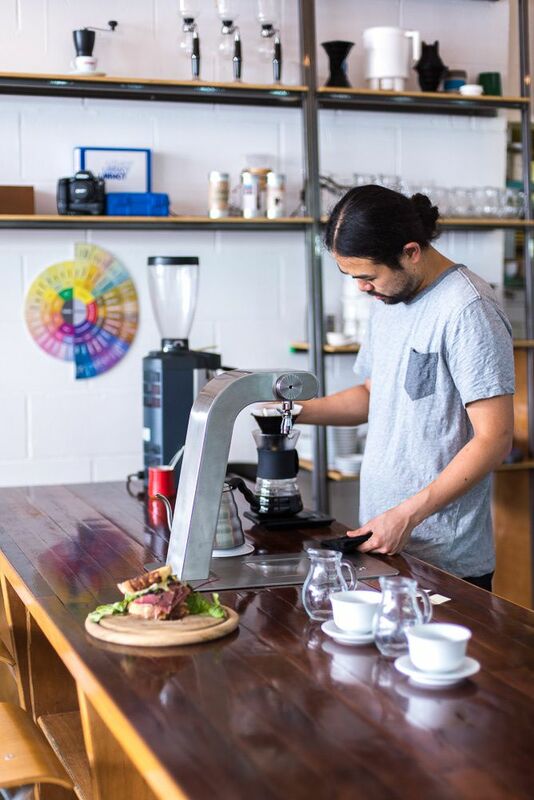 There is also a brew bar where different brew methods are used to make filter coffee, such as Chemex, V60, Clever Dripper, Wood Neck (cloth) filter, Aeropress, Cafetiere and Syphon. 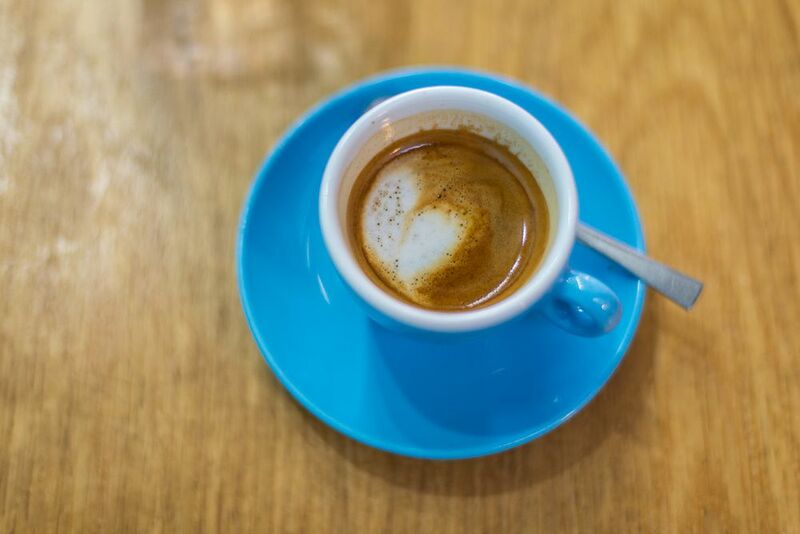 The beans used for brews come from single origin speciality coffee roasted by Square Mile. If you are feeling hungry, there is a selection of hot and cold food (soup, sandwich, etc. ), as well as tasty cakes. 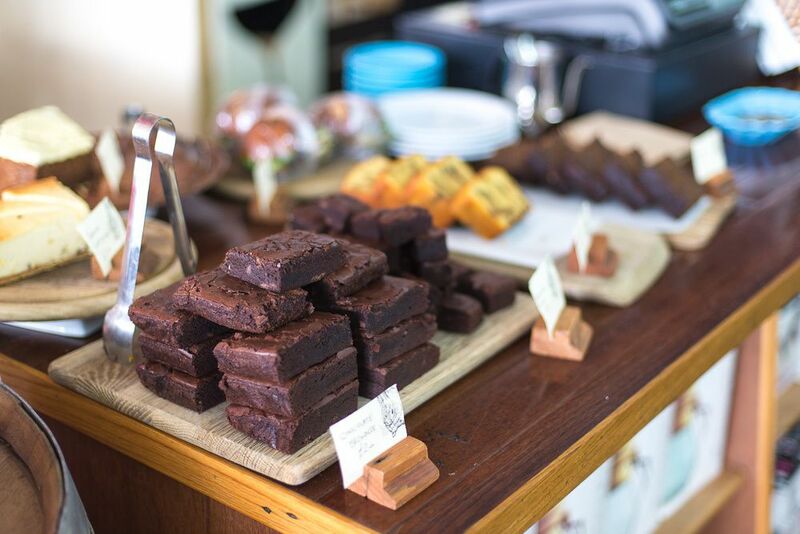 We love their chocolate brownie bites (only 50p) and gluten-free lemon cake. 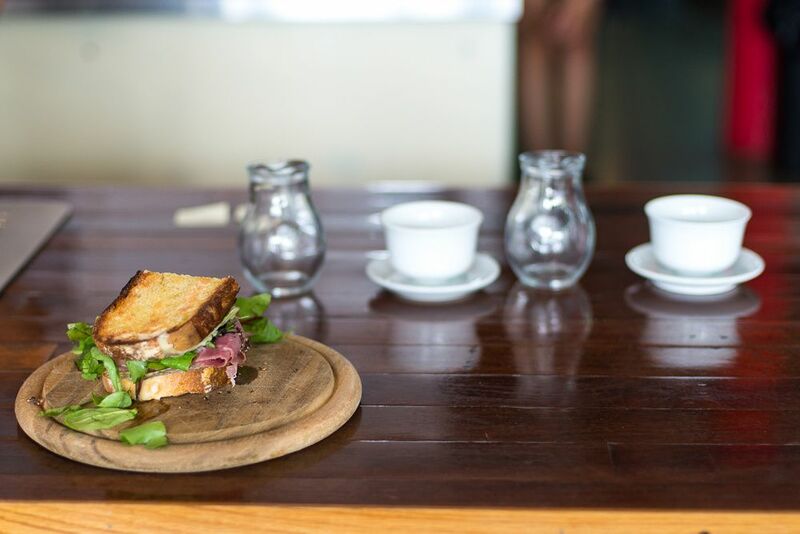 Open on weekends, Prufrock is a fantastic speciality coffee shop, but also a great brunch spot! Make sure to visit it if you are in London.